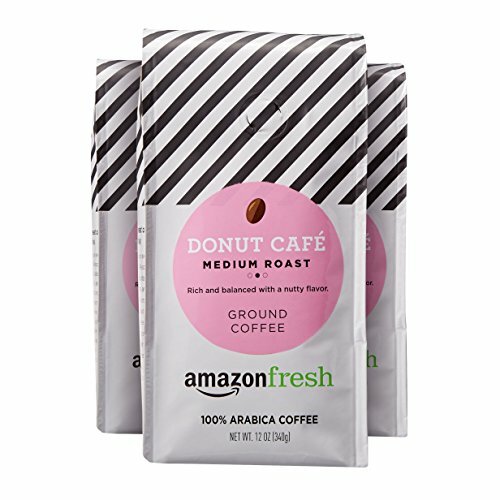 Amazon has the AmazonFresh Donut Café Ground Coffee, Medium Roast, 12 Ounce (Pack Of 3) priced at $17.69. 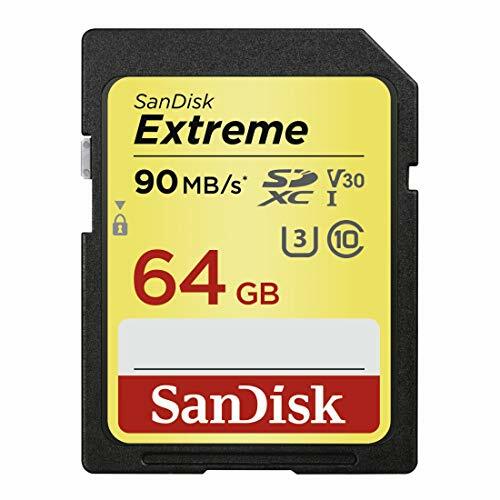 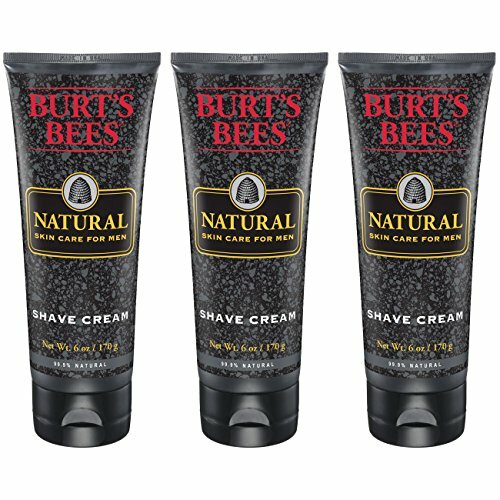 Clip the coupon and check out using Subscribe & Save to get this for only $9 with free shipping. 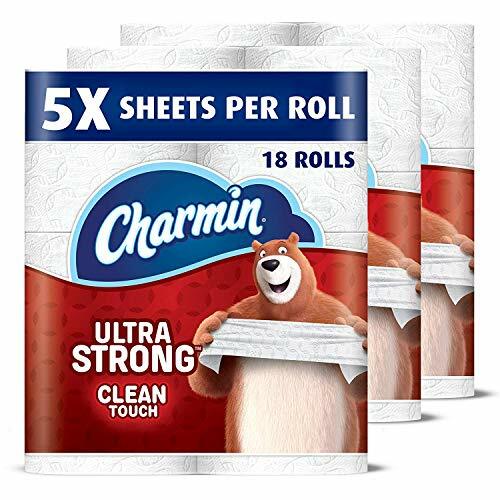 That is only $3 per bag shipped!